One worked as an IT programmer, and one was employed as the branch manager of a household appliance company. 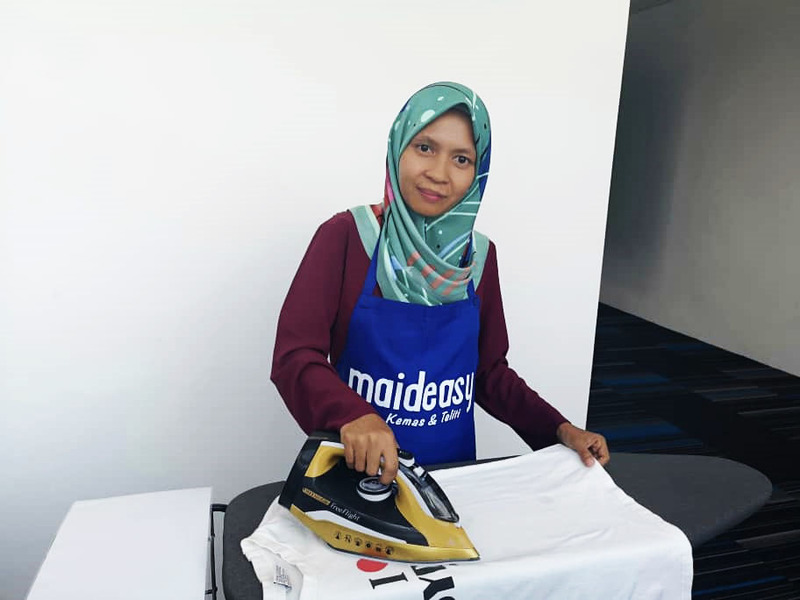 Seven months ago, they both quit their high-paying corporate jobs, and are now working as cleaners. 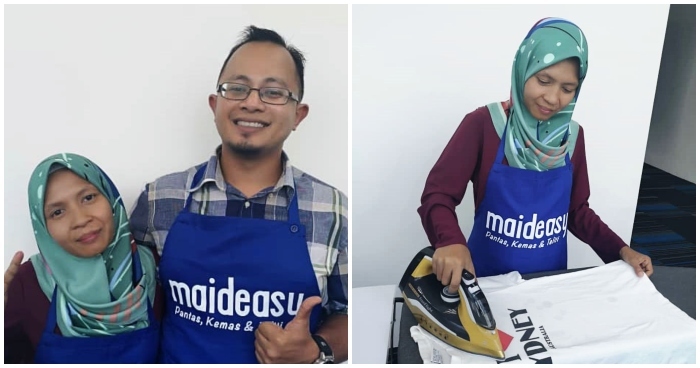 Their names are Raqib and Linda, and they’re a married Malaysian couple who are now house cleaners for a local cleaner-for-hire company called Maideasy. So, why did they do it? His previous job as a branch manager had left him exhausted, as he would often leave early for work and come home late at night. These days, Raqib and Linda can fit an average of 3 houses in one day, with each house taking up 4 hours. Their extensive experience has also taught them to account for factors such as commuting time and distance between each job, before planning out their work schedule for the week. 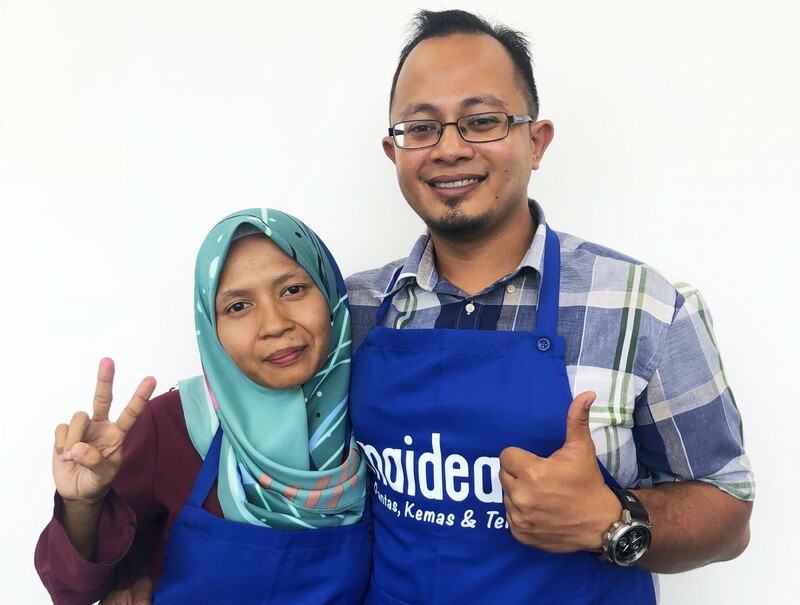 While they admit to being prejudiced towards maids and cleaners in the past, the couple say their perception has been changed completely by their work. Additionally, they’re pleasantly surprised by how respectful their clients are in general, and the number of positive experiences they’ve had. Like any other job, they’ve also had their fair shares of hiccups. On one occasion, Raqib and Linda were assigned to a customer whose house had a mirror that was scratched prior to their visit. The customer was enraged, believing that the couple were at fault. Despite the fact that there were other mirrors in the house that were unaffected by the cleaning, the customer insisted that Raqib and Linda compensate him for the damage. The incident taught them a solid lesson, and since then, they’ve always taken care to inform customers of fragile furniture around the house before cleaning them, or to let them know about certain damages or defects up front. Other challenges remain, such as the society’s attitudes towards this line of work. “Certain clients are addicted to cheap labour, and don’t think of it as a professional job. For the same number of hours, they expect a spatial mansion to be cleaned with the same quality of service as a small apartment, and that’s just not realistic,” Linda says. 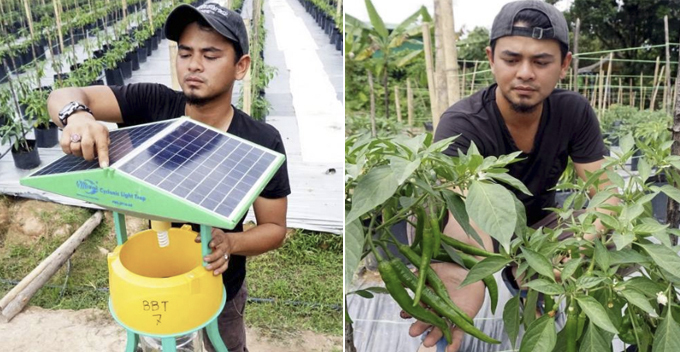 In five years’ time, the couple hopes to save up enough funds to open up 10 small businesses. We wish them all the best, and hope that the rest of their journey as cleaners can inspire more people to see the occupation in a new light!